ASSIST@HOME Quality Care provides specialty care for needs such as Alzheimer’s, Dementia, Parkinson’s, Stroke & other post hospital care, diabetes management, hospice and many other specialty needs. As a family member or friend of someone with Alzheimer’s and Dementia, you shoulder a particularly heavy burden. Helping this person keep some sort of normalcy is key and the type of care needed is physically and emotionally demanding. ASSIST@HOME Quality Care is here to help. Understanding that you are not alone is the first step. Over 4.5 million people in the U.S. have been diagnosed with Alzheimer’s. About one in ten people over age 65 have the disease. 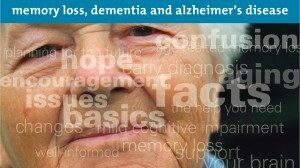 Alzheimer’s disease or other types of dementia affect up to 50 percent of people over the age of 85. ASSIST@HOME Quality Care wants you to know that providing specialized non-medical Alzheimer’s care services in the home is one of the most positive ways you can help your loved ones. Most Alzheimer’s patients-particularly those in the early and middle stages of the illness-can be cared for at home instead of at nursing homes or other facilities. Keeping them in their familiar surroundings will, in most cases, slow the disease and extend their life. More than half of all diagnosed Alzheimer’s patients continue to live in home settings. Eighty to ninety percent of these rely on family and friends for care. With ASSIST@HOME Quality Care’s specialty Alzheimer’s home care services, your loved one will receive a customized care regimen that will take into account their environment and special needs, thereby making daily life less difficult and less stressful. A way to minimize those stresses that can aggravate the symptoms of dementia and Alzheimer’s. 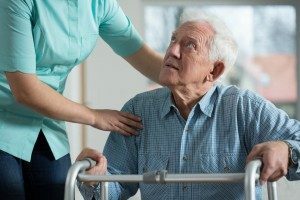 ASSIST@HOME Quality Care’s Parkinson’s Companion Care is about your independence, the familiar comfort of home and staying connected with what matters most – family, friends, pets, neighbors, etc. Some people need additional care when discharged from the hospital. Most would rather go home than to a rehab facility. 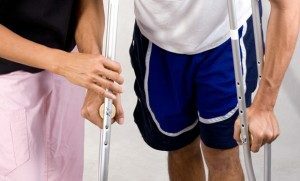 Whether you need rehabilitation after a hip replacement or just need bandages replaced on a regular schedule, we can manage your post hospital care at your own home. ASSIST@HOME Quality Care have professional, trained, compassionate caregivers available to provide post-hospitalization care. Their care managers can provide expert planning and coordination as your loved one exits the hospital and begins recovery at home. Our caregivers are experienced in the recovery and rehabilitation process and can serve as a constant source of support for the recently discharged individual. 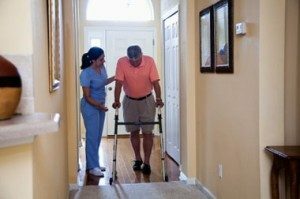 discharge process, provides a seamless transition home and promotes effective rehabilitation at home. A consultation and personalized Care Plan developed over the telephone or in person, based on your preference. Meal preparation with an emphasis on healthy, balanced nutrition and regular caloric intake in line with the physician’s recommendations. The first 72 hours at home are critical for post hospitalization patients. The patient and family must make lifestyle adjustments no matter how comprehensive the discharge plan may be. 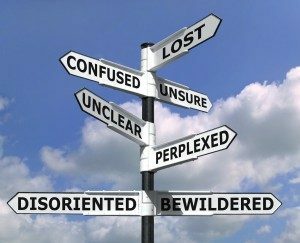 The patient often feels fatigued and family members can feel confused or helpless. Our caregivers are here to help manage the transition and help you on the path toward a successful recovery in the comfort of home. 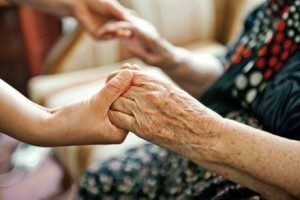 Whether you are simply trying to relieve someone’s pain during a serious illness or whether you’re trying to provide end-of-life care, it can produce a lot of stress for everyone involved in caregiving. ASSIST@HOME Quality Care can do everything from simply giving you a respite from the daily tasks to 24 hour a day hospice care. Skilled Nursing is also available as allowed by state law for the medical needs of palliative and hospice care.